Where: Hobsonville - NO BUS THIS WEEK!! Meet at: As at 02 Dec 2018 - new meeting place cnr Launch Rd & Boundary Rd [by massive stone wall], Hobsonville Point. (Should be ample parking). New ground for the club again! 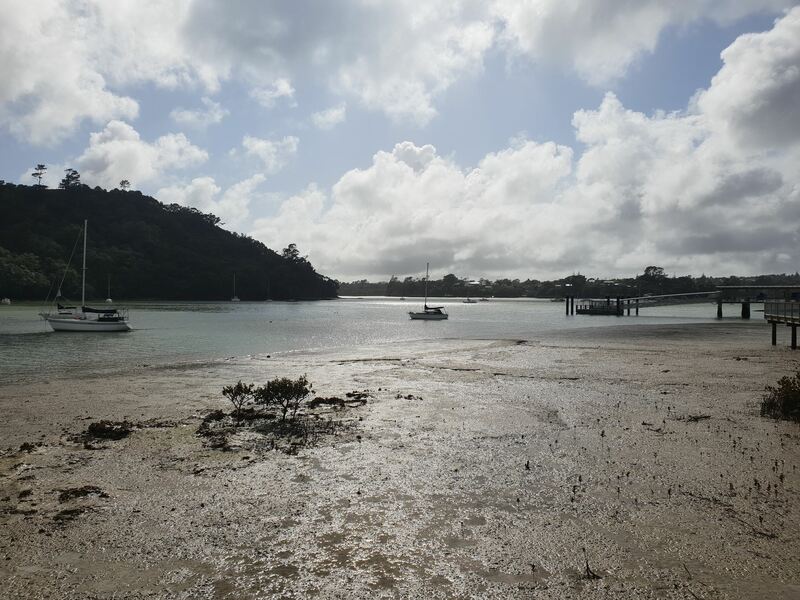 Join us for the recently opened board walk along the mangroves at Hobsonville that was opened 17 November 2018, that adds to the existing ring, now making 5kms. After this we'll head up the Greenhithe Bridge making a beeline for numerous hidden gem, bush tracks and parks tucked away around Greenhithe that make a big loop with hills along the way for a decent work out, before returning back down to the Hobsonville. More new ground & some very pretty coastal scenery along the way! Bring your camera or camera phone. Bring swimming gear for a swim maybe, as we may spot a suitable place along the way. Trail shoes or running shoes you don't mind getting dirty would be most suitable. Approximately 19kms in total, with easy footing and easy hills. Please ensure you're there by 8.45am so we can get everyone registered as usual.